On the 9th of May there was a really lovely event at the Hive in Worcester, called Poetry and Pollination. 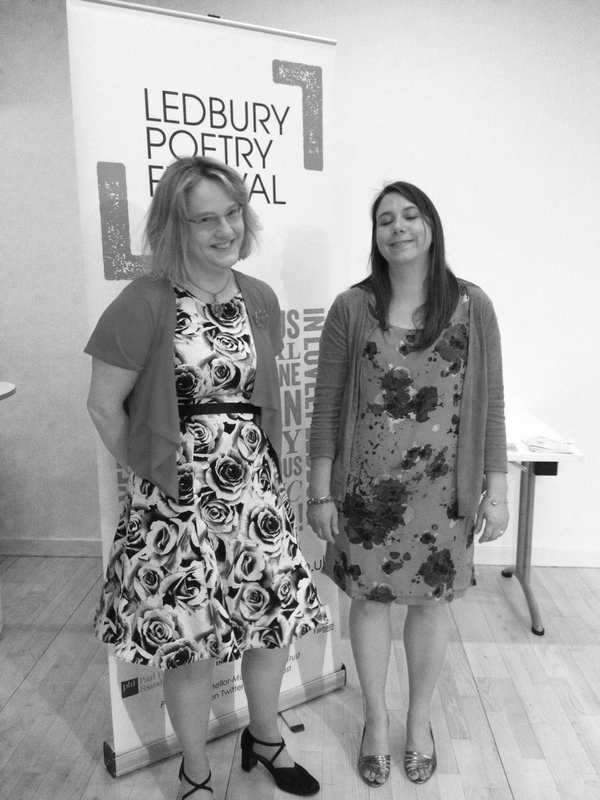 I helped to organise it and it was a collaboration event between Ledbury Poetry Festival, the Hive and Worcester Lit Fest and Fringe. The nicest part about organising it was getting the emails from people who wanted to read and working out the running order. I knew it was going to be a great event just from the list of people reading. Plus, there were some new people to meet too, which is always nice. The theme was Pollination, creative or literal. Bees and hives poems were what I needed, although it wasn’t compulsory and in way that delighted me, each poet stuck to theme and read some incredible poems about bees. There were ten poets reading as well as myself, plus Sarah James headlining the event reading from her books (be)yond published by Knives, Forks and Spoons and Into the Yell, published by Circaidy Gregory. Each of the poets read so well, the acoustics in the room are splendid so it enhanced each voice and made it a very effective space for listening to poetry. It was also a very special event for me because my parents were there and it was the first time they had heard me read. My father keeps bees so it was the perfect event for him to attend. I was invited to take part in the ‘The Writing Process’ Blog Tour by Sarah James. Her own blog post about this can be found here and my responses to the questions are below. At the moment I am working on a sequence of poems that form a narrative. They have a very strange set of starting points and I am still trying to wrestle them into something I could share. At the moment they are just for my writing pleasure. Whenever I get an idea I have to write about it until I have satisfied my curiosity about that subject. A few years ago I had an idea about writing a collection of poems from the point of view of every Queen or royal consort, from Anglo-Saxon times until the present day. The collection is finished now, 62 poems that give a voice to all those different women and it was great fun to research and write. 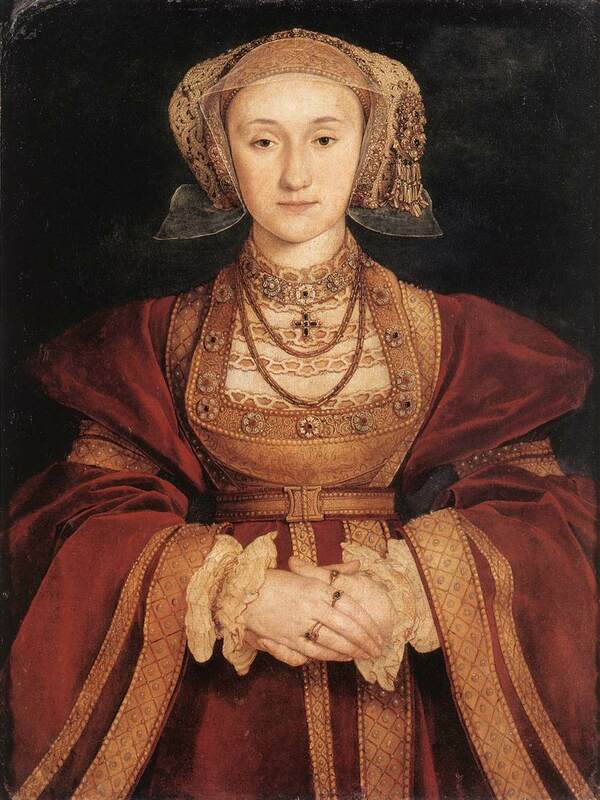 The poems show the changing roles of queens through the ages and the changing styles of poetry. I think my work has a strong sense of the natural world and in particular I like to use animal metaphors. I am especially interested in the space between human and animal, the shape shifting that can represent mixed-ethnicity or mixed gender identity. I would be very interested to hear what other people think about this question! How do you think my work differs from others? Because I cannot help myself! Writing is my pleasure, enjoyment, compulsion, therapy. I write when I am trying to work something out, when I want to record something in a physical form, when I am depressed, when I am ecstatic. I write on fragments of paper and in various books in different places but usually I am without a pen or paper. This means my poems take form in my head first and I think about them when I walking the dog each day. The ideas tumble around and I file them away and keep returning to them. I keep thinking about them until they turn into something interesting to me. I usually have a fragment. An image or a line and the poem will come from this. Anything can catch my interest. I am curious about everything. If I read about something I have to know more and I will read further books or articles about that subject. Or if it is a person that interests me I will get to know them more, listen to their stories. I am never doing this to find a poem. I just like people and conversation. Friendship is the main thing. Poetry is second.